Some of us only remember to have the air filter replaced when there is visible soot or dirt on it. Keep in mind that pollen or dusts are not always seen by the naked eye. So even when there are no seen debris on the air filter, one must be vigilant in having it cleaned every now and then. Problems with the acceleration will take effect too. A well maintained air filter is one of the best ways to keep your vehicle running smoothly. Have your air filters checked by our friendly Roverworks trained mechanics. 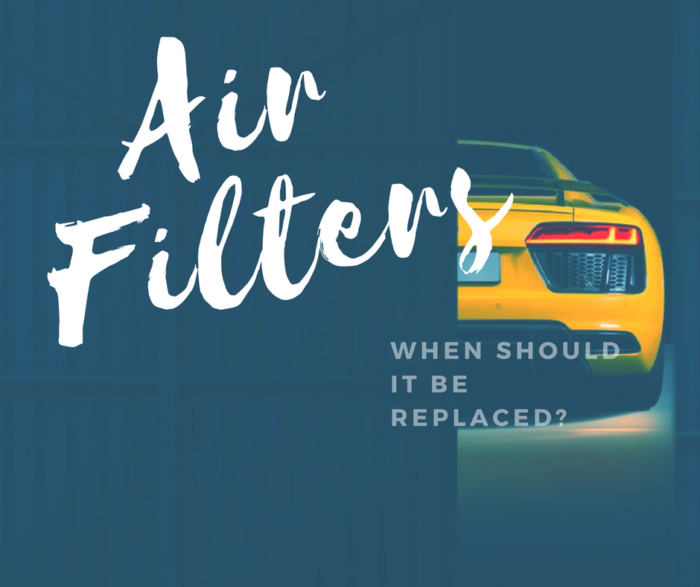 Our expert mechanics will also educate you on how often you need to have these air filters replaced to avoid future problems.